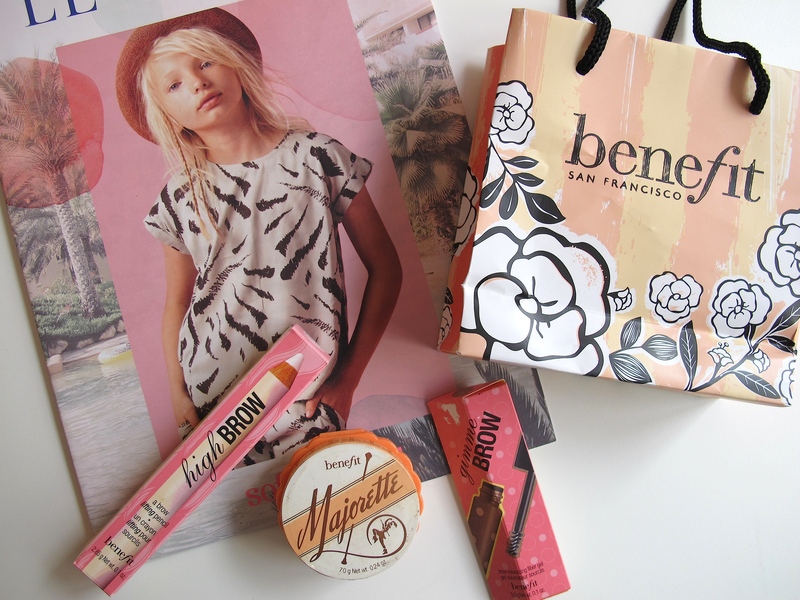 a couple of weeks ago i was lucky to receive some presents from beauty brand benefit cosmetics. usually i don’t wear a lot of make up but when i do i like to put on a cream blush on the cheeks and a little bit of dark eyeshadow on my eyebrows for a fuller look. to top it off i curl my eyelashes to open up my eyes even more. 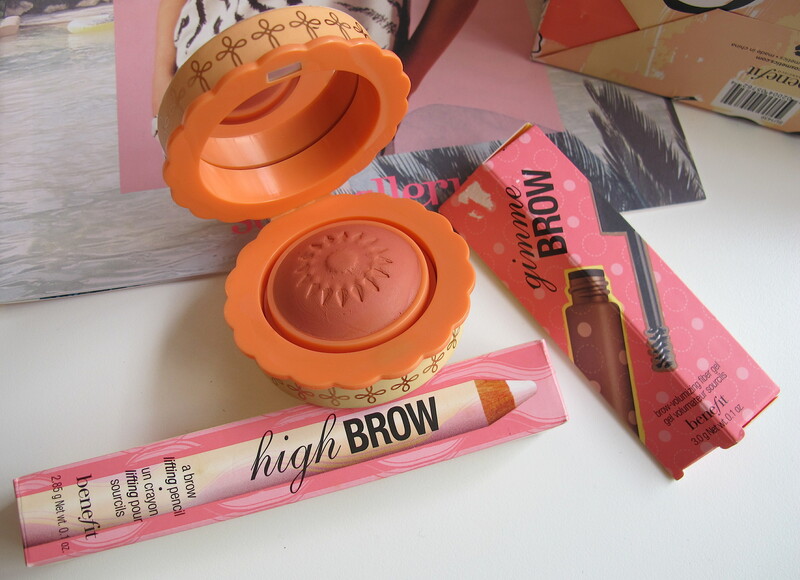 i’ve known about this brand for as long as i can remember and i love how girly their packaging and products are presented. i can highly recommend the majorette cream-to-powder booster blush and the gimme brow-volumizing fiber gel for a more natural look.